Lawyer jokes seem a bit gratuitous when you find out that Indian independence leader Mahatma Gandhi and Nobel Peace Prize winner Nelson Mandela were both once lawyers. Mandela’s first attempt at an Arts degree ended abruptly when he was expelled from university for joining a student protest. Fleeing to Johannesburg to escape his family and friends’ anger, Mandela worked as a security guard before finding a job as an articled clerk. 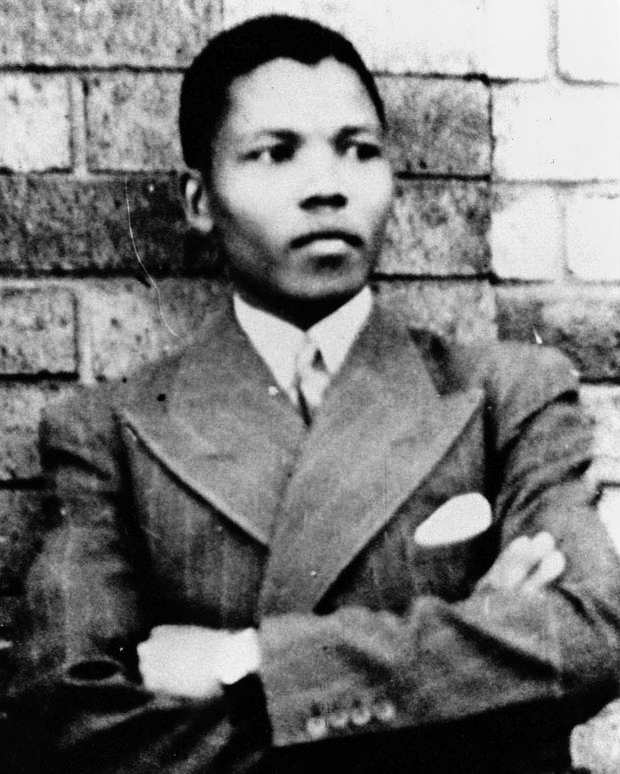 Mandela completed his Arts degree and began a LLB. Mandela was the only native African student at the University of Witwatersrand and devoted more of his time to politics than his studies. Mandela failed his final year at the university three times and was denied his degree. Fortunately, a diploma in law allowed Mandela to practise and in 1953 he opened the first African-run law firm in the country. It was only in 1989, in the last few months of his imprisonment that he was awarded his LLB from the University of South Africa. Naturally, law took a back seat as Mandela vied to become the first democratically elected President of South Africa.